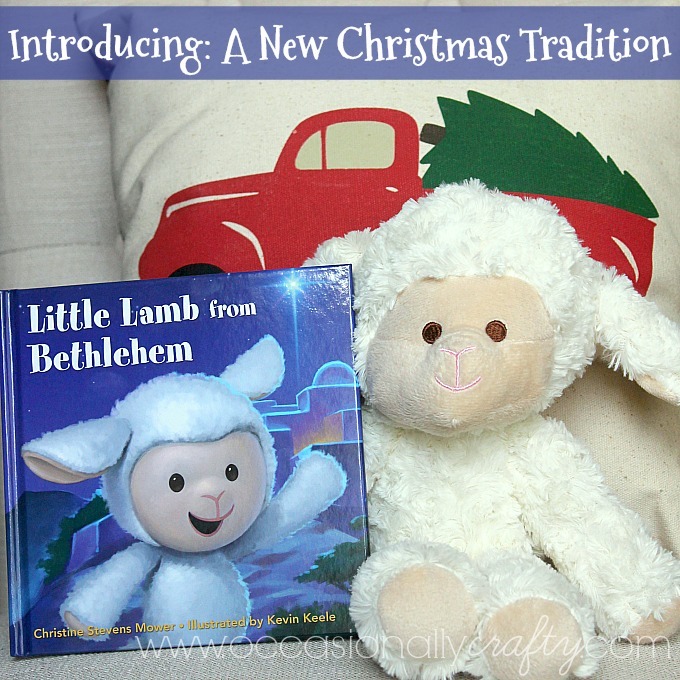 If you're tired of that elf leaving his shelf and causing trouble in your house, and want a more Christ-centered approach to Christmas fun, bring home the Little Lamb from Bethlehem instead! I know, I know. Halloween just barely passed by. 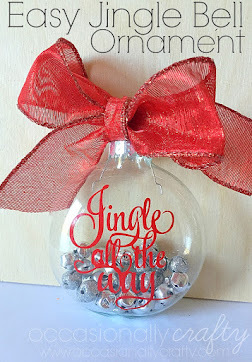 And here I am, with a Christmas post. I love me some Thanksgiving, don't get me wrong. But, I want to make sure all of you are prepared for the holiday season. On that note, I am thrilled to tell you about the Little Lamb from Bethlehem. If you follow me on Instagram, you may have seen my picture and story about this little guy. My friends at Deseret Book sent me a Little Lamb gift box to try out, and I am in love! 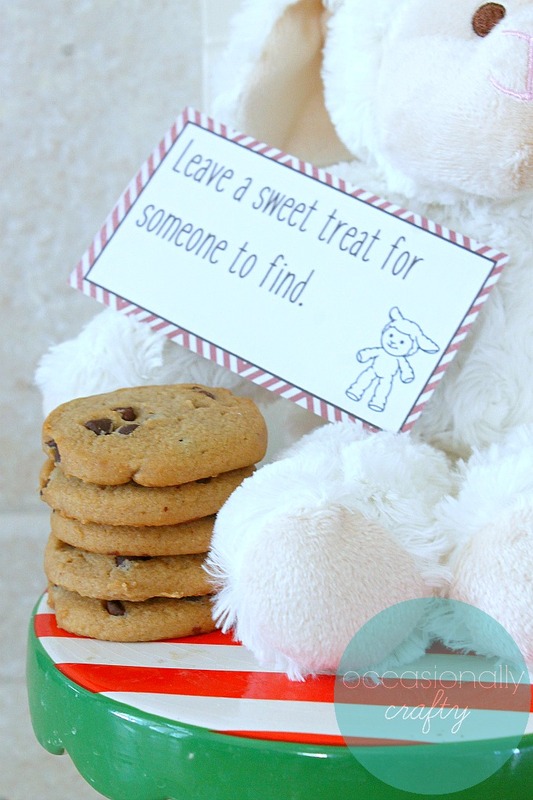 The box contains a super soft plush friend, accompanied by a book reminding us of that first Christmas night. You can read the story with your family, then use the ideas in the book (or come up with your own!) 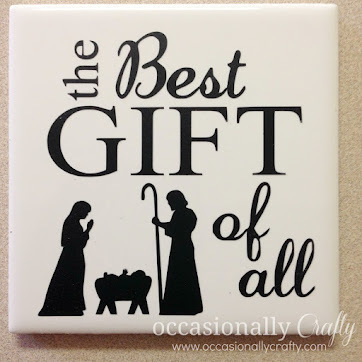 to keep the true meaning of Christmas in your homes and hearts this season. Purchase your own Little Lamb here. Here's the basic overview of how to use the Little Lamb in your home. Introduce your lamb with a welcome letter for your family! Then read the book together. Make a plan of activities or acts of service to do together. Leave the Little Lamb whenever you do something for someone in your home. 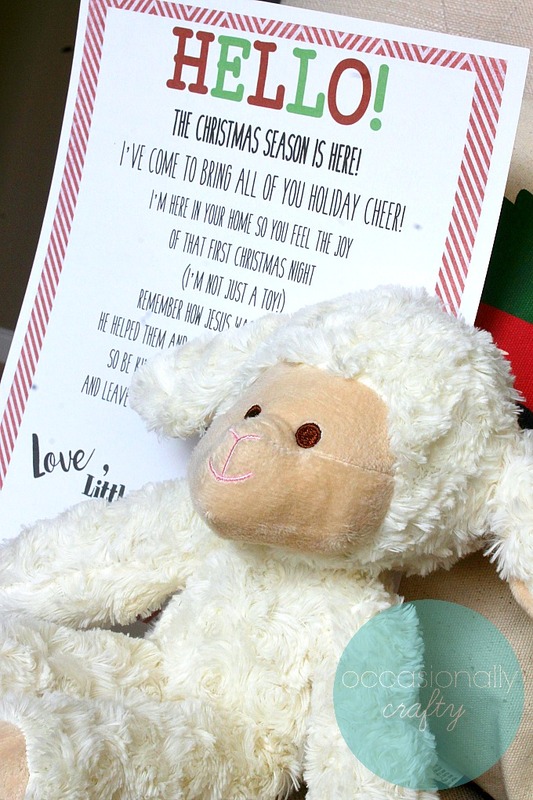 When it's time for the Little Lamb to go away, sit him out with a goodbye letter and encourage your family to keep doing service and showing their love for Jesus Christ all year long! To help you carry out your plan, I've created some printables for you! 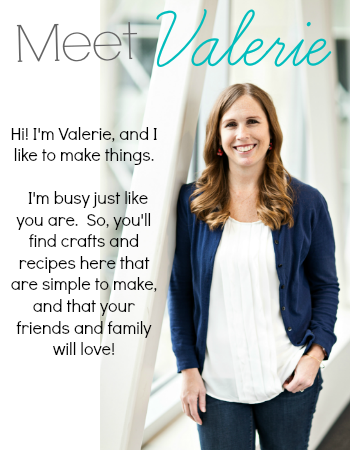 I have a welcome letter, a welcome back letter for future years, a family activity planning sheet, and some good deed cards you can use to have lots of fun serving others with your family this Christmas season. 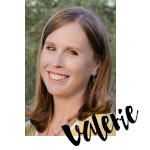 Download your printables here. 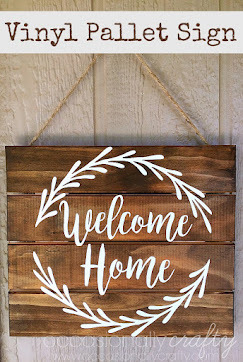 In return, I would ask that you follow my blog in some way- like me on Facebook, Instagram, Pinterest, or sign up for my newsletter here. Thanks so much for your support! 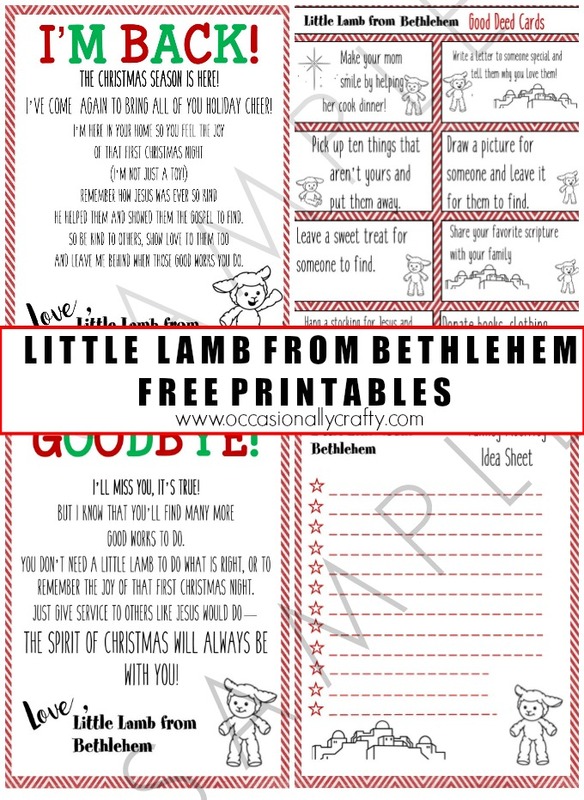 I'm so excited to use the Little Lamb from Bethlehem with our family soon. I think it will really help us stay focused on our Savior, and the true meaning of Christmas.